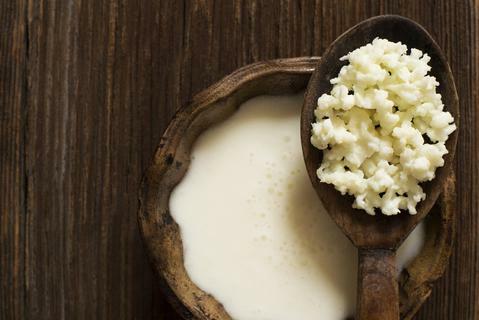 Gut Health- Have you ever tried to make your own Kefir? Yes here in the WWOOF Office we make our own Kefir and thought we would share this great product with you all. 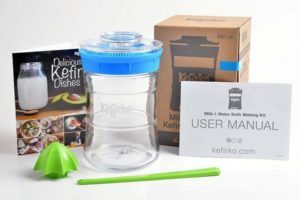 Kefir is a fermented drink, filled with probiotics which is made by combining special cultures, called kefir grains, in a liquid such as milk or sugary-water. Drinking kefir helps boost your immune system, improves your digestion, helps regulate your cholesterol, and has many other health benefits.